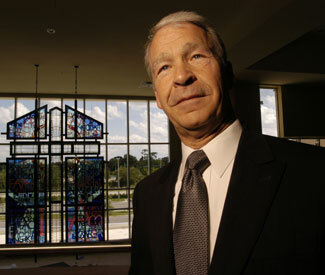 Mega-church pastor Joel Hunter of Orlando, Florida told the press that he received a telephone call from Obama after his interview with ABC News, informing him that he had just gone public with his beliefs on homosexual “marriage.” While Hunter claims that he disagreed with Obama and expressed his disappointment, he explained that he would continue to support him. In February of this year, Michelle Obama visited Hunter’s Northland Church and spoke to an estimated gathering of 3,000 people. Other local churches were also involved in the event and helped to promote attendance by distributing tickets. Northland Church did not return Christian News’ telephone call seeking clarification by press time.